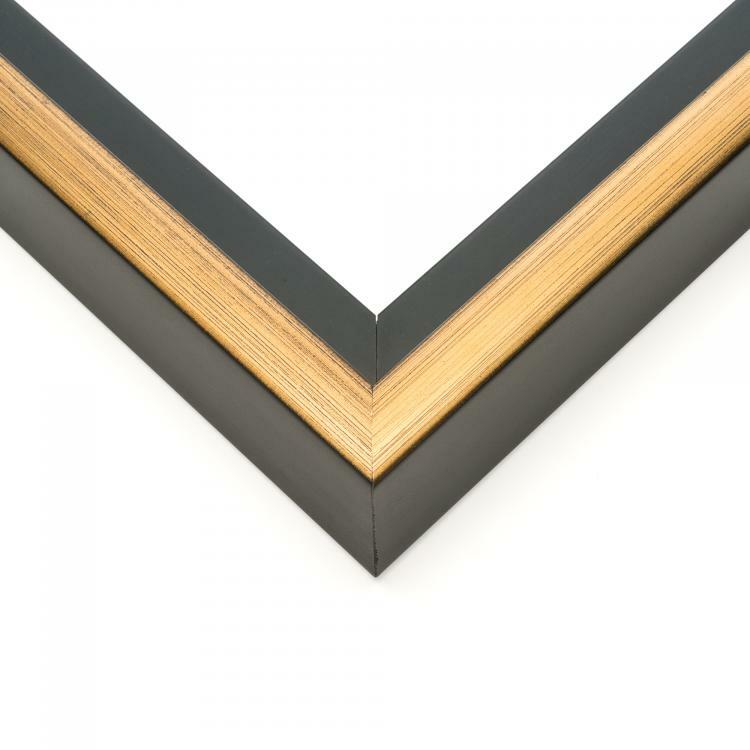 No matter if you're showcasing canvas photographs or art prints in a home, office or gallery, you need a floater frame that really shines. 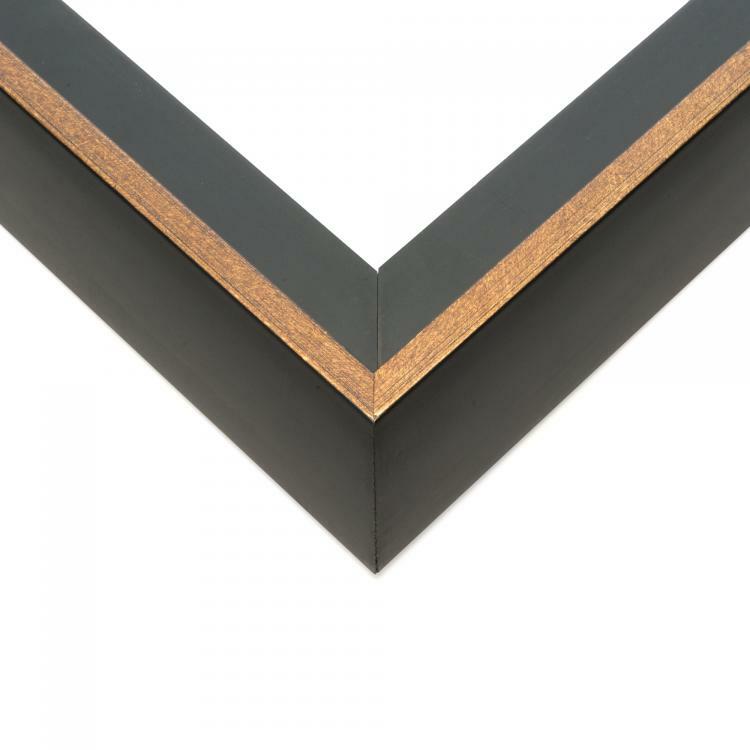 That's where our gold canvas frames come in. 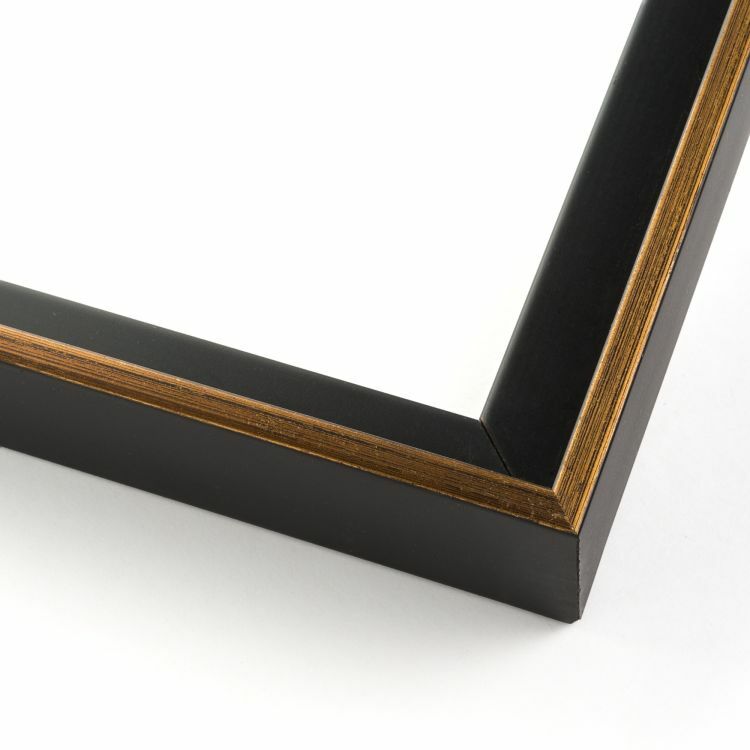 These floater frames are just what you need to add warmth and sophistication to any space. 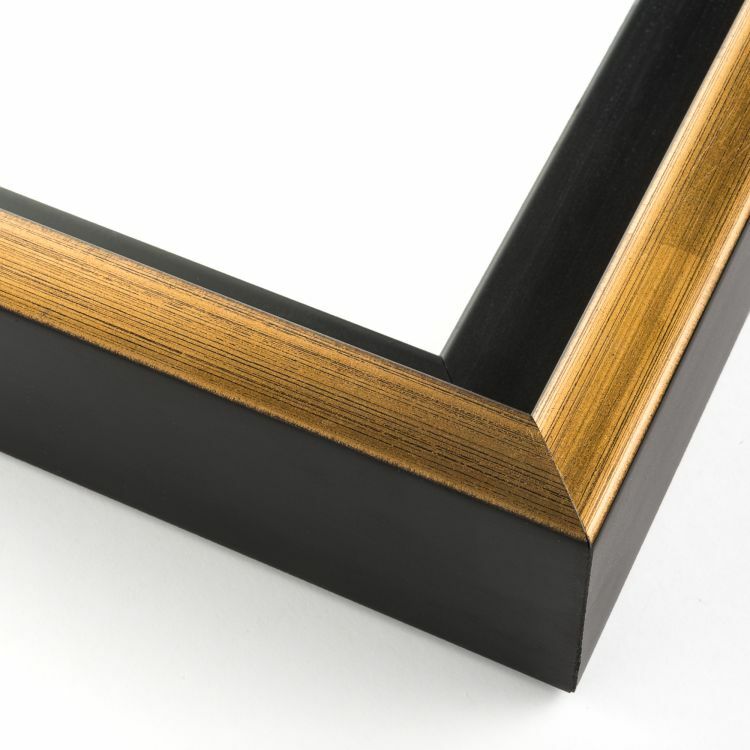 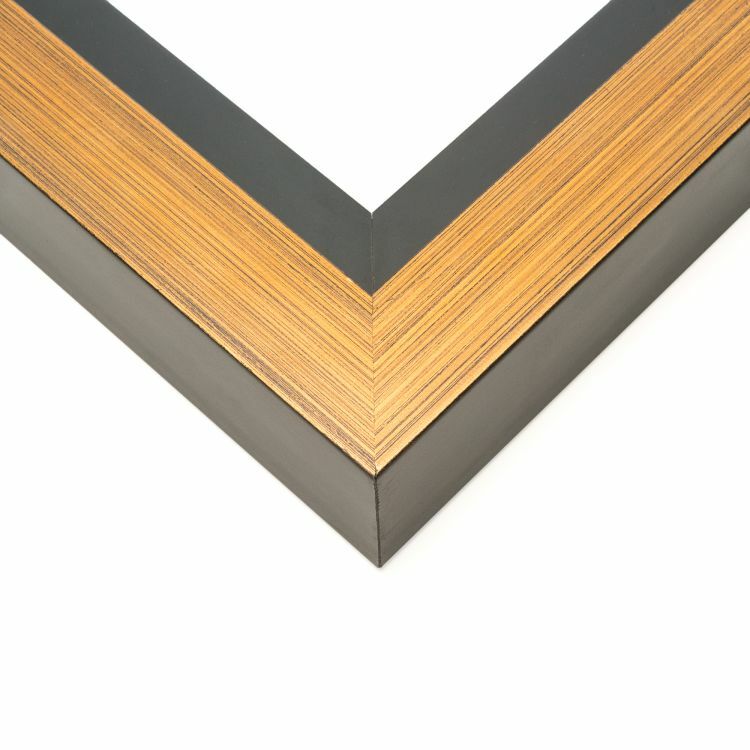 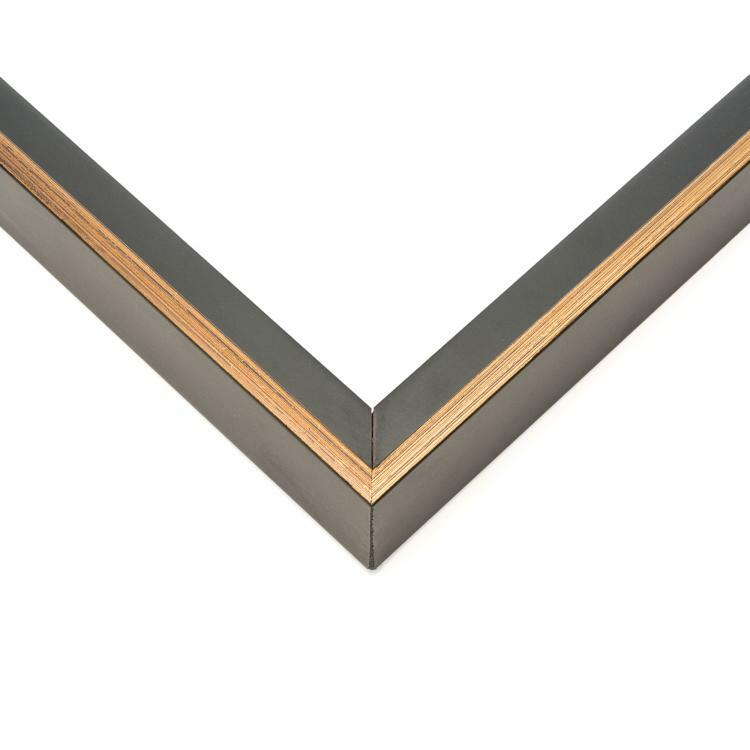 The handcrafted canvas frames range in style and size to fit your needs when it comes to displaying your canvases. When you incorporate this gallery-ready frame into your home or office décor your favorite canvases will truly shine. 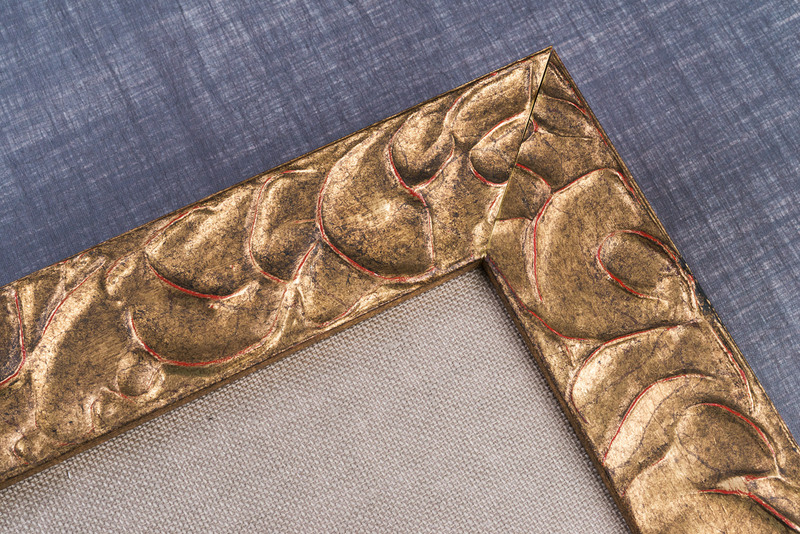 Our gold finish is just the sophisticated shine you need in any space. 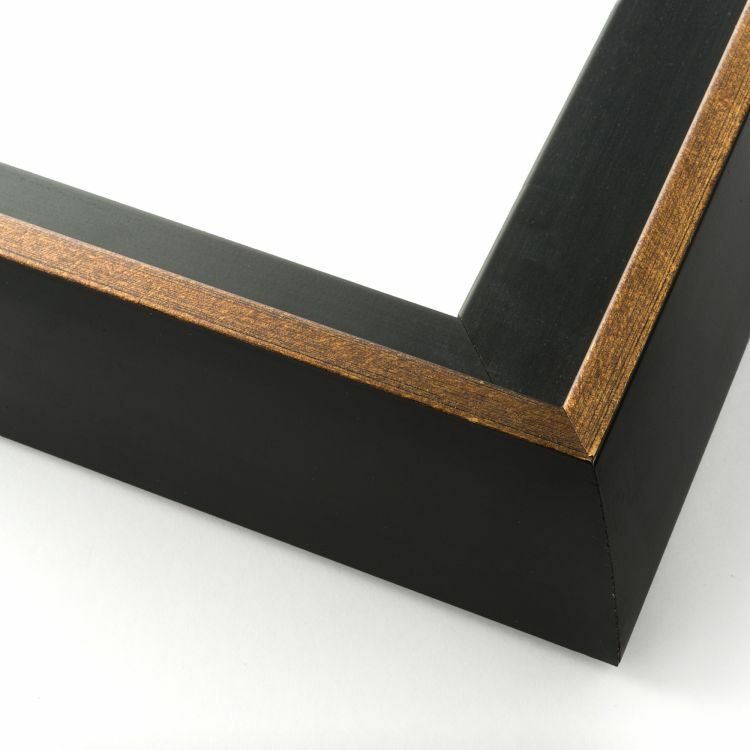 Browse our large inventory of gold canvas frames today to find the one that's right for your home, office, or gallery!